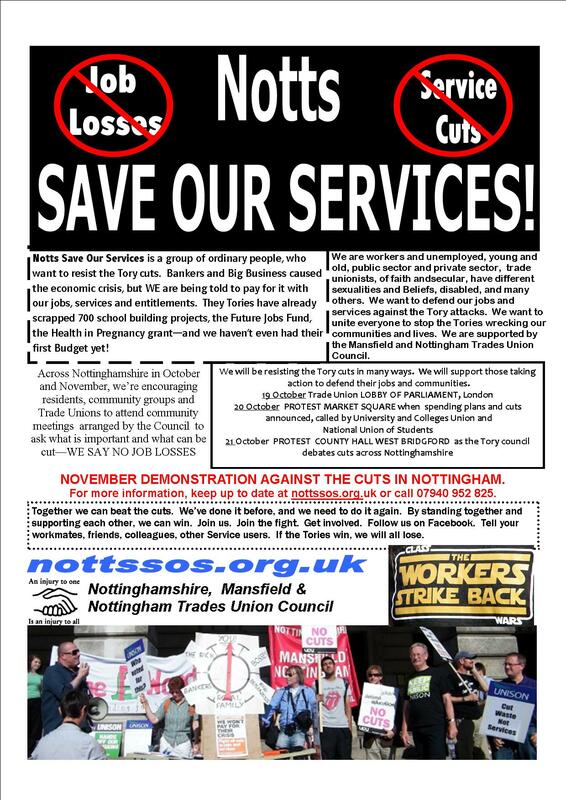 Notts Save Our Services campaign launched to fight the public service cuts. Also download leaflet that accompanies press release (pictured). Monday 25th October – Notts SOS meeting. 7.30pm on Mon at the ICC (International Community Centre), YMCA, 61b Mansfield Road, Nottingham NG1 3FN. Please just turn up. Coaches are coming from Worksop, Mansfield, Newark & Beeston. Wednesday 20th October – Notts SOS demonstration general anti-cuts demonstration in the Market Square. 5pm. All welcome. Monday 18th October – Unison protest: SAY NO TO PAY CUTS FOR SCHOOL SUPPORT STAFF. 4.00pm (onwards). OLD MARKET SQUARE IN FRONT OF COUNCIL HOUSE. Download schools protest flyer 18 October 2010. 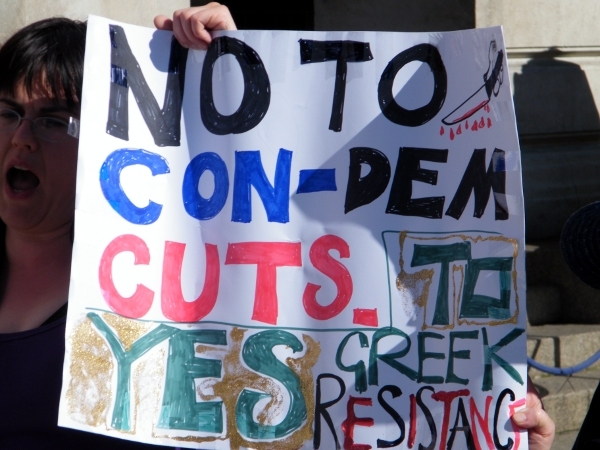 Tuesday 12th October – Anarchists against the cuts? A discussion meeting at the Sumac Centre, Forest Fields, about how anarchists can – and should – engage with the burgeoning local anti-cuts movement. Starts 7.30pm. Monday 11th October – the second meeting of Notts SOS will be at 7.30pm on Mon at the ICC (International Community Centre), YMCA, 61b Mansfield Road, Nottingham NG1 3FN. Please just turn up. Sunday 3rd October – major demonstration in Birmingham during the Conservative Party Conference. 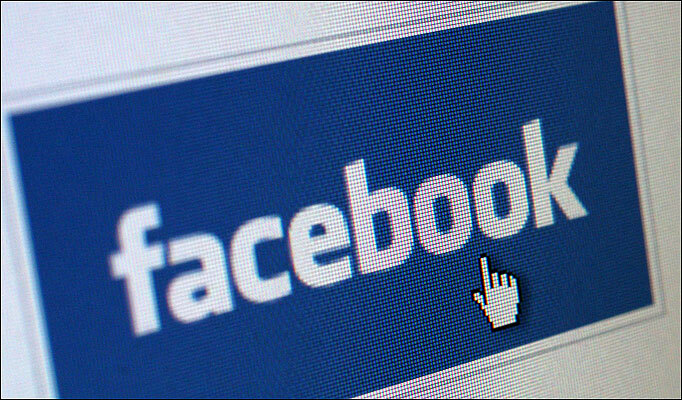 Nottinghamshire, Mansfield and Nottingham Trades Council will be running a free coach to the demo. Leaving Mansfield at 9.15 outside the Rosemary Centre & picking up in Sutton in Ashfield, Kirkby in Ashfield, Hucknall & Nottingham at 10am leaving from outside Salutation Inn on Maid Marion Way. Ring 07940 952825 for tickets. More details. 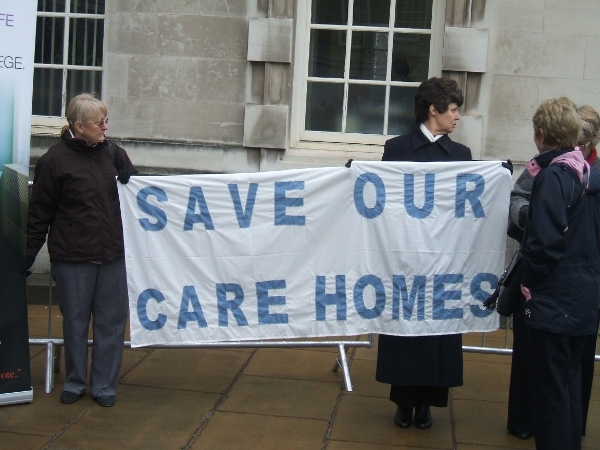 Notts Save Out Services was launched on Monday 29th September 2010 following the packed public meeting at the Mechanics Institute in Nottingham on the 22nd and a follow up meeting at the ICC on the 27th. We aim to inspire workers, service users, claimants and anyone else affected to get together and take action to defend services, jobs and welfare in Nottingham and Nottinghamshire. And we hope you’ll join us! We aim to support meetings, demonstrations, industrial action, social events and general acts of rebellion against the government’s plans. We hope you will be inspire to act whereever you are. Who was involved with the pre-launch meeting on the 27th? 22 people participated. These included members of unions: UCU (higher education), RMT (transport), NUT (schools) and NUS (student union), Unison and the IWW (Instrustrial Workers of the World). Participants were employed and/or studying, unemployed and retired. They were socialists, communists and anarchists in various parties and organisations, and individuals. Some had been recently been made redundant, some threatened more immediately by the cuts, others with family members being affected by services closures or privatisations. 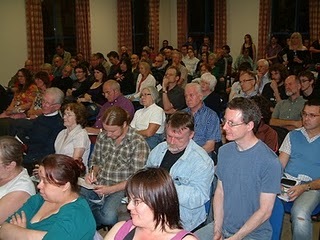 The name of the campaign was agreed at the meeting. The offical launch date is 29th September, the date of the first Press Release.